Tell your Member of Congress to Support H.R. 102. Call on Washington to Demand an Immediate Ceasefire and an End to the Siege on Gaza. 28 Years after Alex Odeh’s Murder, the US Government should Indict Terrorists. Action Alert: Tell Congress to End the Patriot Act’s Unwarranted Spying. Take Action: Tell Your Representatives to Protect the Needs of Students. Take Action: Tell the Senate to Confirm Loretta Lynch as U.S. Attorney General. Take Action: Join ADC, AAI, and CPAO in Contacting Your Elected Representatives about their Attendance at Netanyahu’s Speech. Take Action to End Racial Profiling! 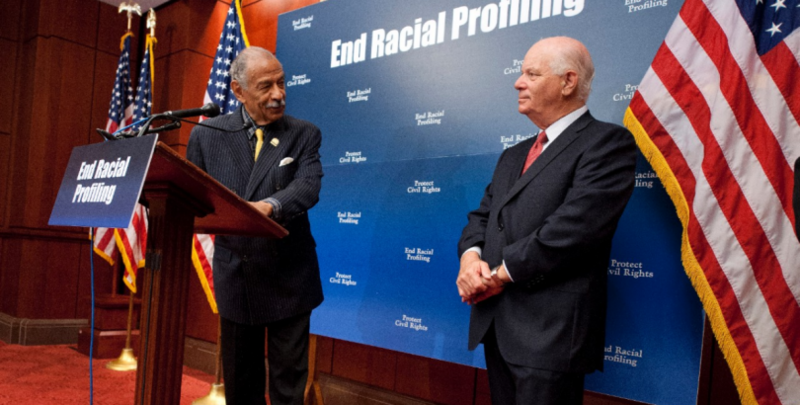 Urge Congress to pass the End Racial Profiling Act!. ACTION ALERT: Urge Congress to Pass Amendments to Evacuate U.S. Citizens from Yemen, Close Prison at Guantanamo!. Take action to Support Palestine, Peace and Justice on the 67th Anniversary of the Nakba (1948-2015).